How Do You NOT Have a 2019 Planner? 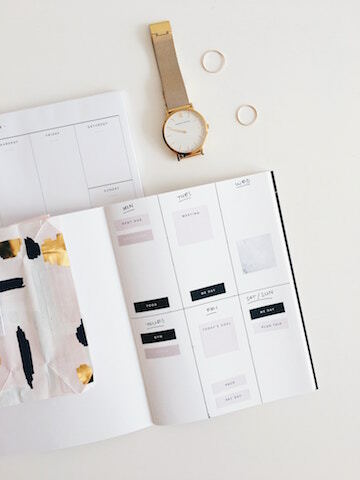 Do you get completely GIDDY over a fresh, new planner? If it isn’t one of my most favorite things, I don’t know what it could be. And, yes, I love a new planner for all the corny reasons you might suspect: the potential, the fresh start, the exciting choices you could make with pens colors and sticker enhancements…. OH MY! It is all exciting. I know I am not the grand master of all things daily planner BUT I am kind of obsessed with planners so you can take my advice or not but I think I am collecting a few of the coolest planners I have either had or have came really close to owning and still may in the near future. Last year I was gifted the Desire Map Planner and I ADORE it. It is everything I am about right now: energy, emotions, personal growth, and planning big things. If that sounds even a little bit like you, check out these Desire Map planner choices. Here is one I love but haven’t bought myself just yet…and I am not sure why not! (Well, mostly it is because I am all socked up for the moment.) The Passion Planner is meant for “dreamers, planners, and achievers”, according to the creators. There is a large community of Passion Planner users and even lots of free downloads that anyone can access. Lots to love about this one. The Get To Work Book has been by my side for a long time. I love the spirals, makes life so much easier. 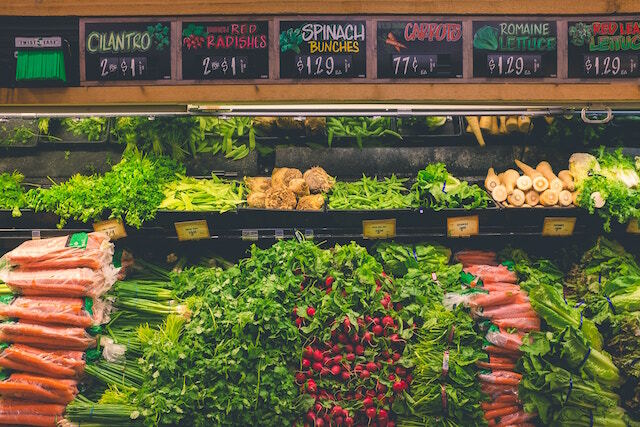 There is so much room to plan, map out projects, and jot down groceries to pick up. I remember this small business just starting out in 2015 and it has grown into a big success, deservingly! This planner caught my eye because it has one of my person “must have’s” in a planner that I just mentioned: a spiral spine. This planner definitely covers all the basics with monthly views, weekly planning pages, motivational quotes, and even stickers. Take a look! If you are really, really ready for change and need help organizing to achieve it, The Law of Attraction Life Planner might be right for you. This planner is for the highly organized and for those of us who really need to map things out in order to make it all happen. Not only that but it helps bring you back to gratitude as well. Worth taking a look at! If you have any intention of making 2019 all types of successful on a personal, professional, spiritual, or any other level, you need a plan. Those goals, plans, and strategies should be written down, organized, and managed. These planners can help with exactly that. Your success in the new year starts with an awesome plan now. 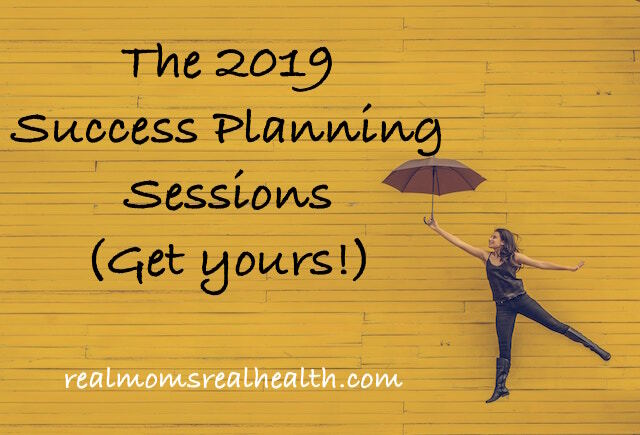 If you really want to ensure your success, you should bring your amazing new planner to a 2019 Success Planning Session. I am working with just a few moms during the last few weeks of the year in these specialized coaching sessions designed to help your new year start off successfully. You can learn more here. Once you have your shiny new planner all picked out and in hand, share! You are not the only planner geek in the world. There are a few of us in the online mom community, The Real Moms Collaborative. If you feel like sharing your new planner I promise you will get a couple of swoons. Swoons aren’t all we are there for though. The RMC is also a perfect spot to get lots of mom support, share ideas, and just hang out with some really cool chicks. Come on by! Hey momma! Healthy living can be easy!